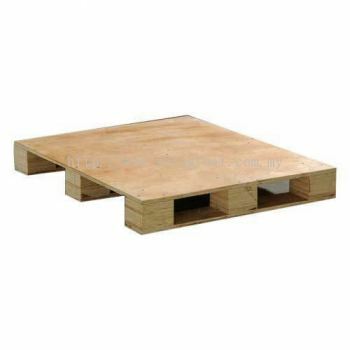 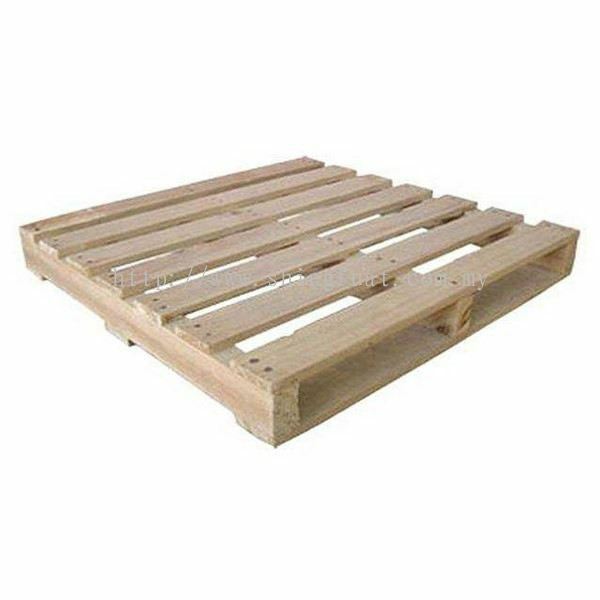 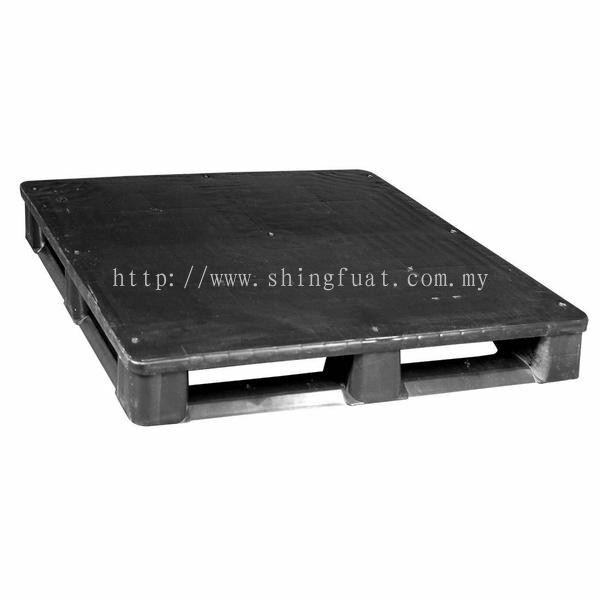 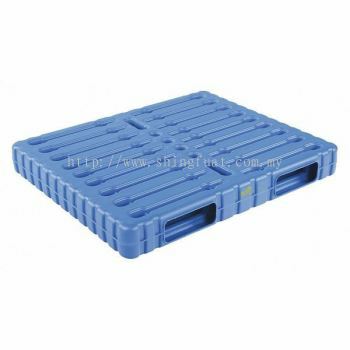 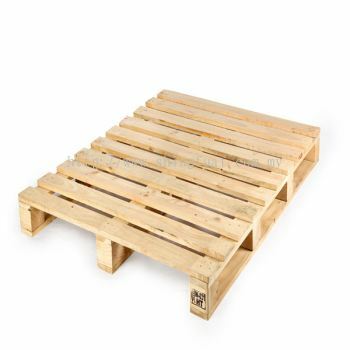 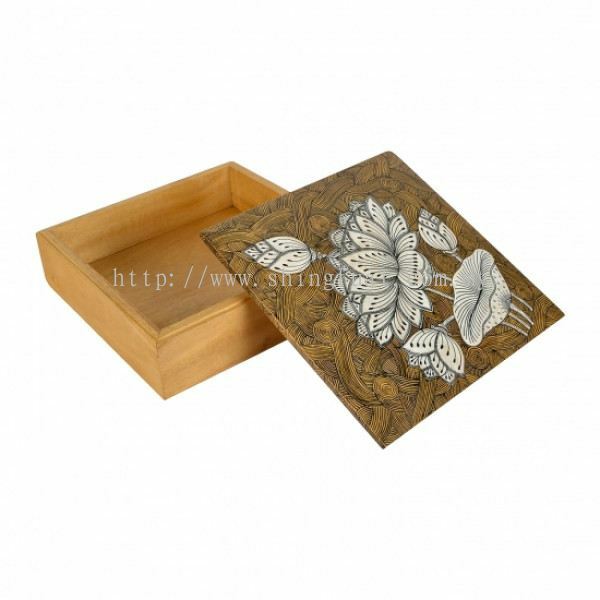 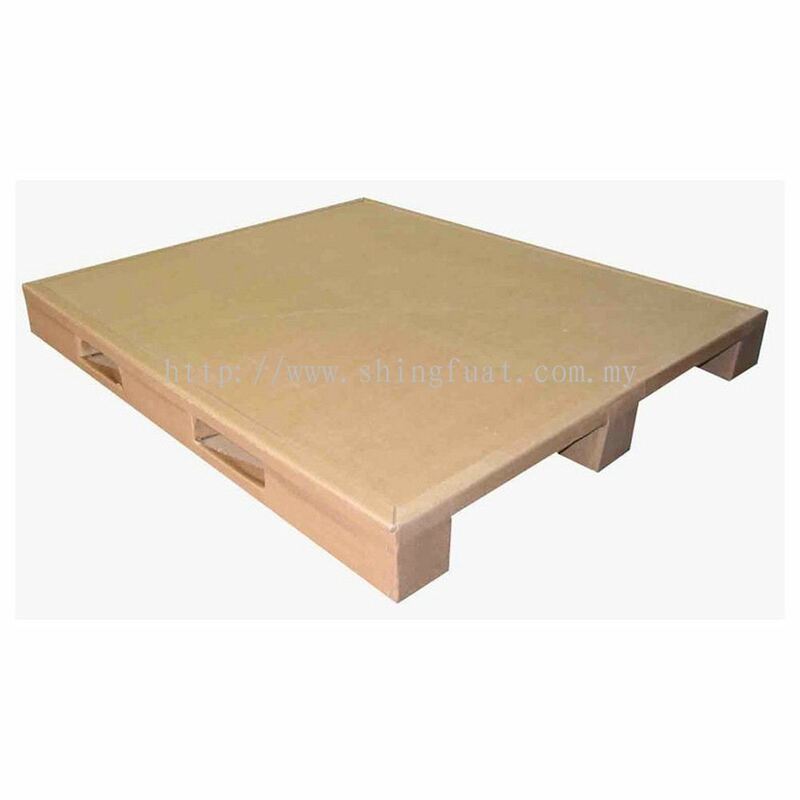 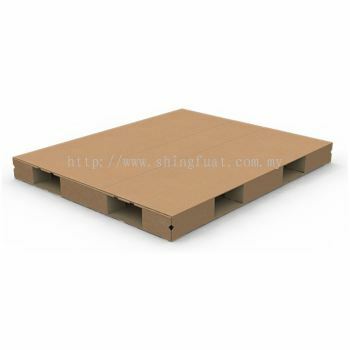 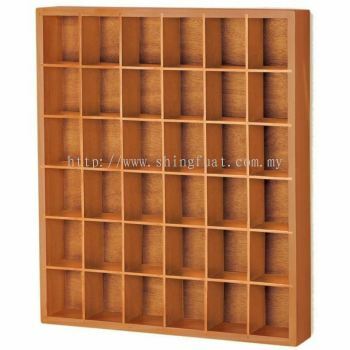 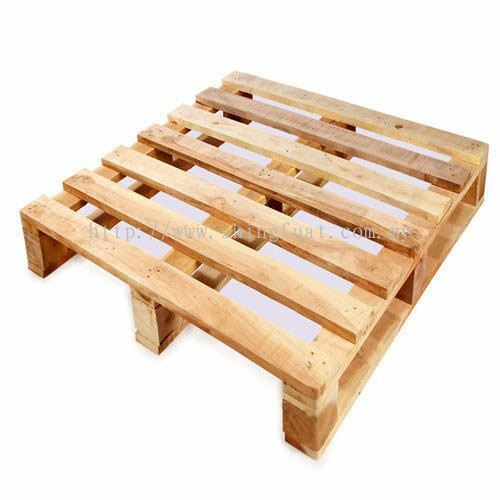 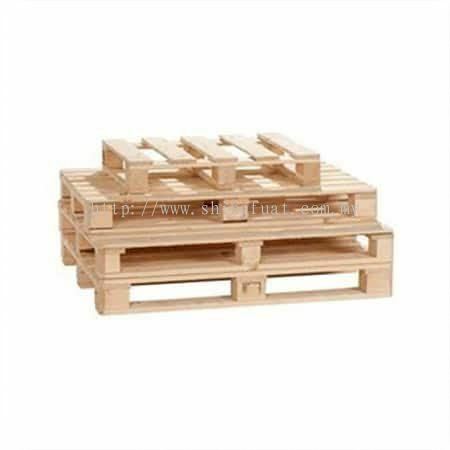 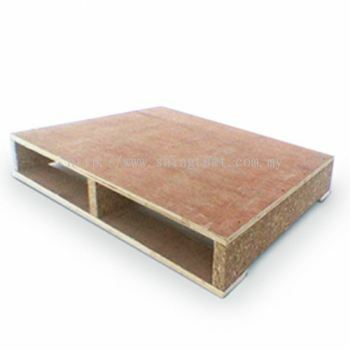 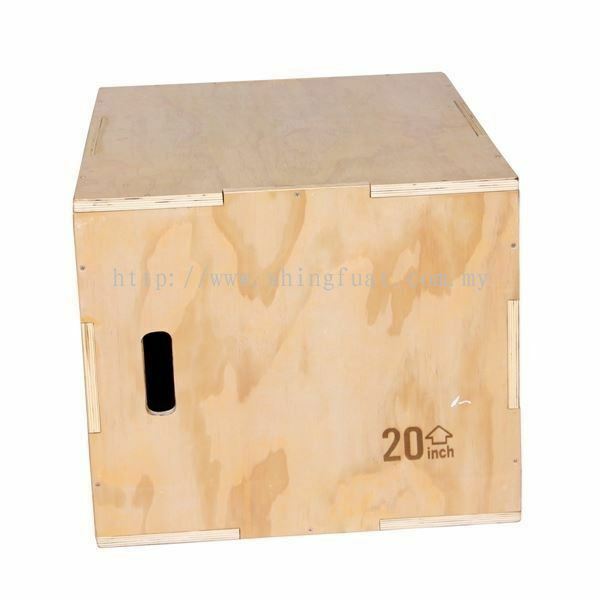 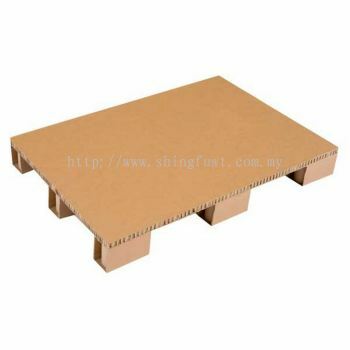 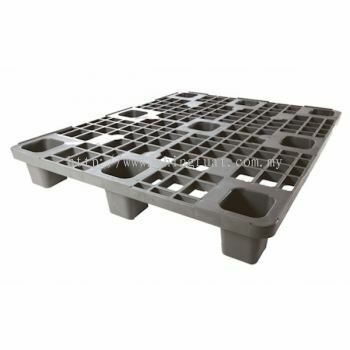 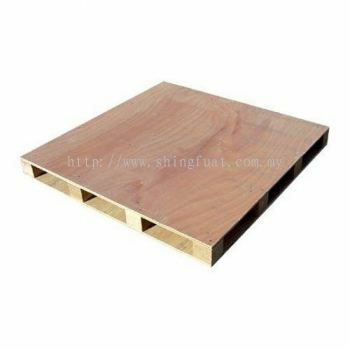 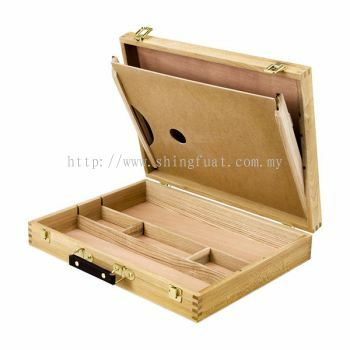 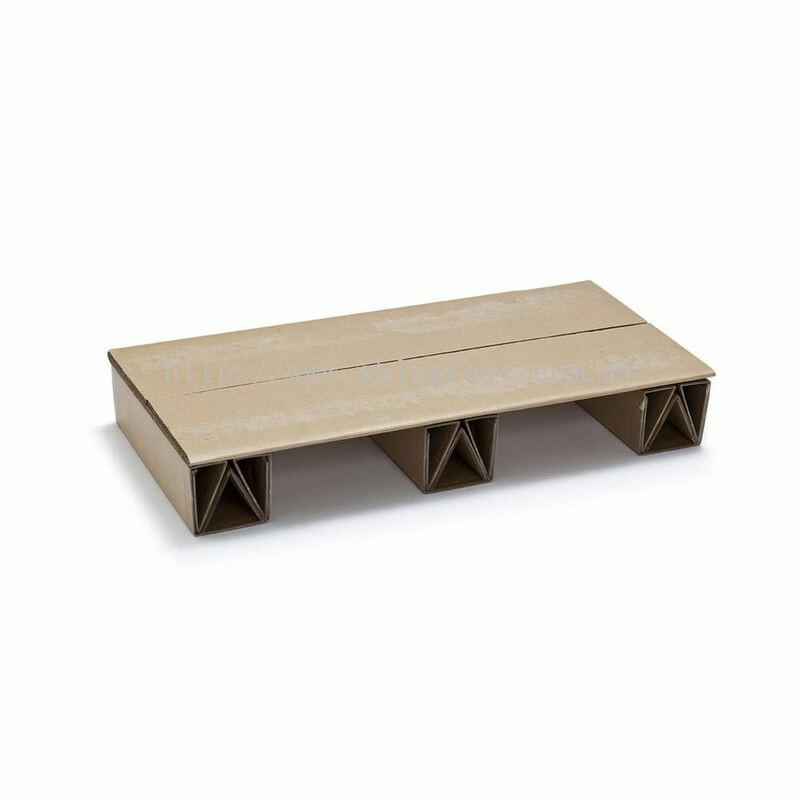 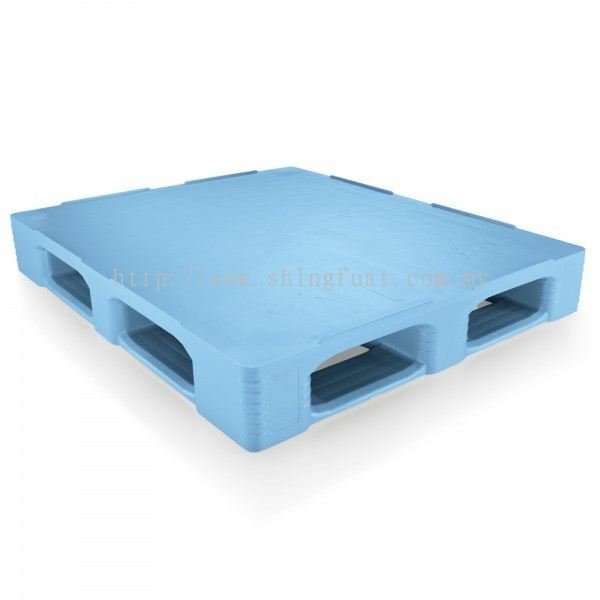 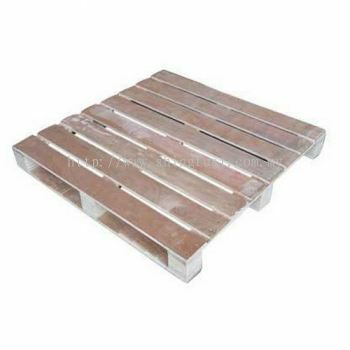 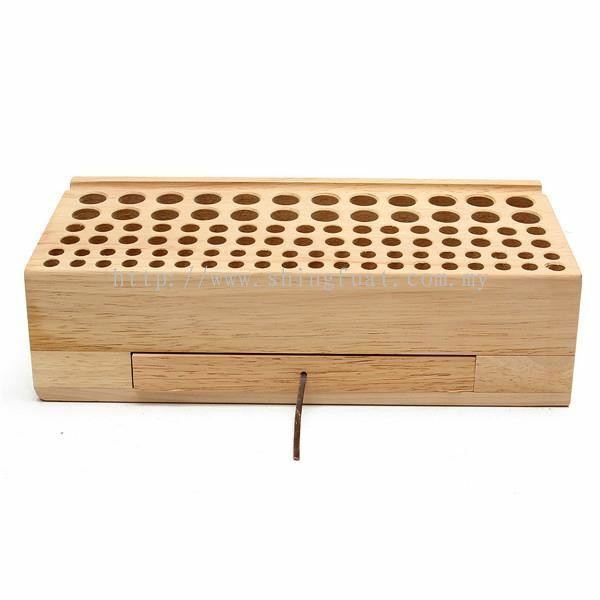 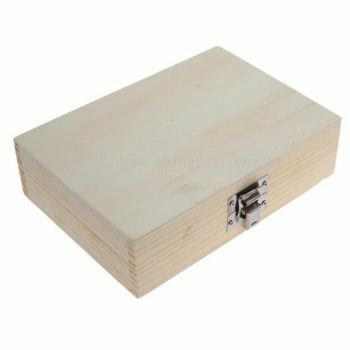 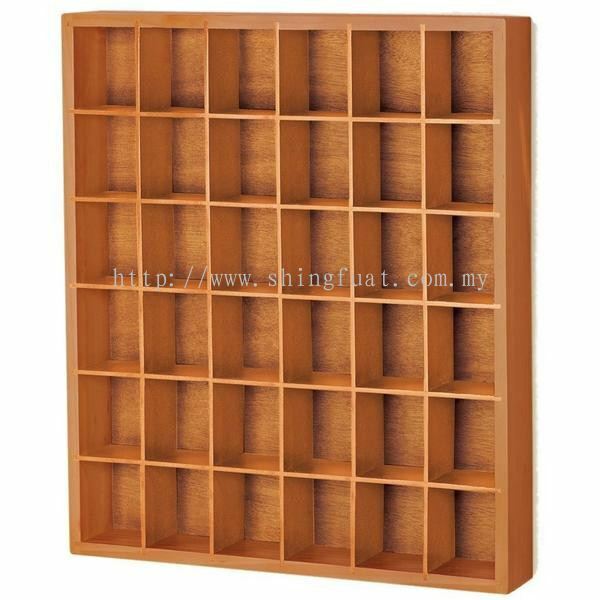 Shing Fuat Timber Enterprise - We specialize in plywood pallet, wooden case, carton pallet, wood pallet, plastic pallet and wooden box. 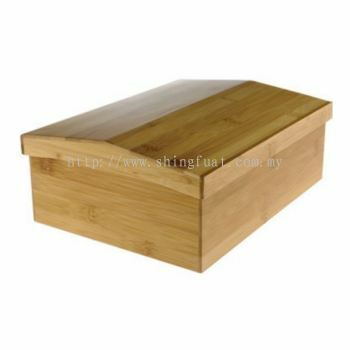 Shing Fuat Timber Enterprise Updated Company Profile — Home Banner. 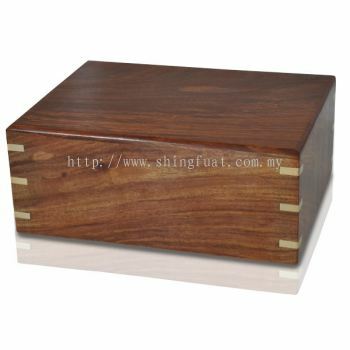 Shing Fuat Timber Enterprise Updated Company Profile — Topbar Banner.